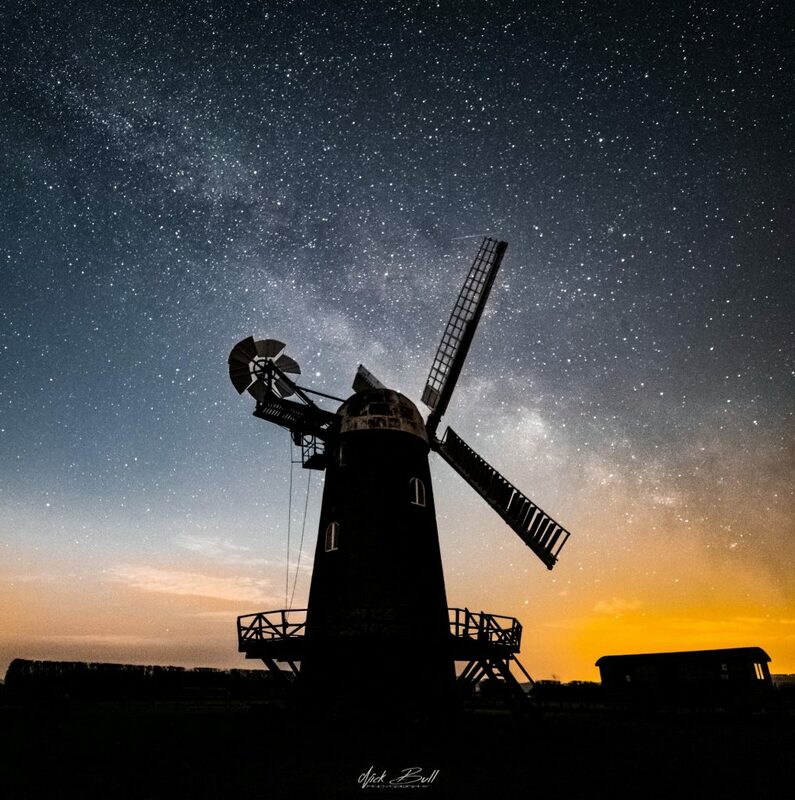 Imaging, early in the morning waking before the sun rises to see the magnificent stars above Wilton Windmill. This is one of the many spectacular sights you will discover as you cruise along the Kennet & Avon Canal from the comfort of one of our White Horse Boats. If you need a break, and would like to get away from it all, then a few days aboard a narrowboat may be the ideal solution. Switch off, slow down, relax aboard whilst cruising through the peaceful vale of Pewsey towards the beautiful town of Hungerford. Immerse yourself in the history of the canal and the lives that have depended on the commerce. Discover the pretty waterway for yourself and take time to enjoy the scenery and wildlife around you. Taker a walk up to the White Horse at Alton Barnes, or the one above Pewsey and appreciate the landscape from the elevated view. Discover the steam pumping station at crouton, and the windmill at Wilton. Go through the Bruce tunnel and emerge from darkness into light and continue your journey through the Bedwyns towards Hungerford. Get to grips with a few locks; there are not many along this section, and for the first 20 miles you will not have to tackle any. At Wootton Rivers you will find your first 4 and then there are more as you climb the hill to the summit at Crouton. The landscape slopes down to the East and so more locks are necessary between crouton and Newbury. A weekend break will get you as far as the first locks, although you can turn before if you’d prefer not to tackle them. For the more adventurous and those on a longer holiday you will want to go a little further along the canal and soon become familiar with lock handling. Full tuition is given and instructions are in the Boaters’ Handbook that you will receive when you book a holiday with us. We also provide you with a link to an instruction film made but the canal and Rivers Trust, so you will be fully prepared. So if you are looking for time out and would like to leave the politics far behind you, how about a holiday in England travelling trough the beautiful Wiltshire countryside and learn to cruise a narrowboat. This starry photo was taken by Stonehenge Dronescapes and we are so glad they captured the beauty of this morning just a few nights ago. Thank you! © 2019 White Horse Boats. Theme by whbadmin.